The Yorkshire Dales is deservedly well-loved for its history, the beauty of its landscapes and its many unspoilt little stone villages, most with tempting pubs. 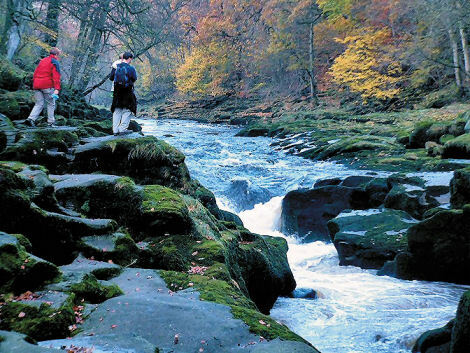 The best way to appreciate the Dales is on foot – and one of the very best times of year to do so is Springtime – right now! 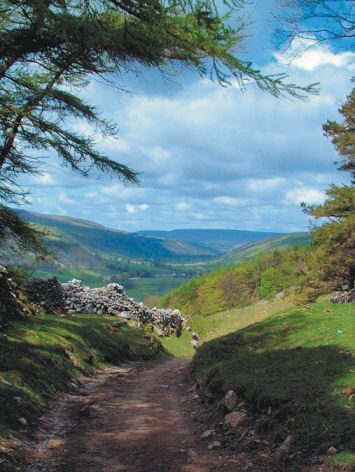 If you have a Garmin GPS you can download Yorkshire Dales Custom Maps (there are two to cover the area) and get going on the trails.